Storage Bins and Trays for Oil Bottles, Aerosol Cans, Etc. 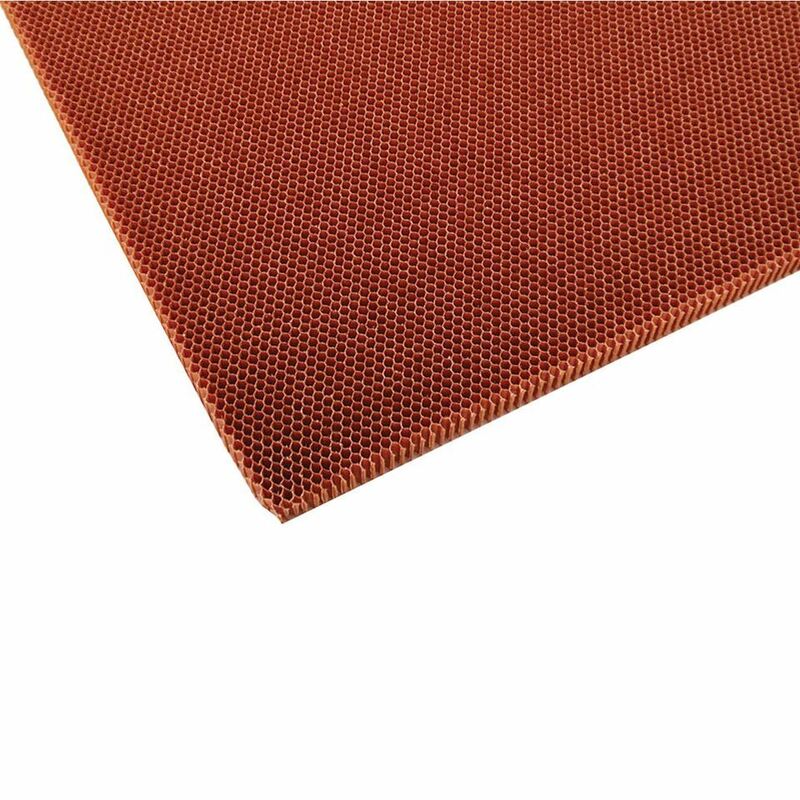 Radiator Honey Comb 1" x 19" x 26"
Honeycomb screen mounts to front of radiator to protect from rocks and debris. Radiator Rock Screen, Aluminum With Stainless Steel, 12.0" x 7.50"
Radiator Rock Screen, Aluminum With Stainless Steel, 20.0" x 9.50"
No warranty. Product, and each part thereof, is sold as is. Racing is a dangerous activity - the user shall determine the suitability and safety of the product for its intended use. There is no warranty expressed or implied. Glenn Hepfner Inv/Hepfner Racing Products (HRP) will not be liable for any loss, damage, death or injury arising from the use of these products. The user assumes all responsibility and risk in connection there within. Copyright © 2019 Hepfner Racing Products. All rights reserved. Designed and hosted by Ohman Automation Corp.